I have listed a new property at 45368 WELLS RD in Sardis. Great Location! 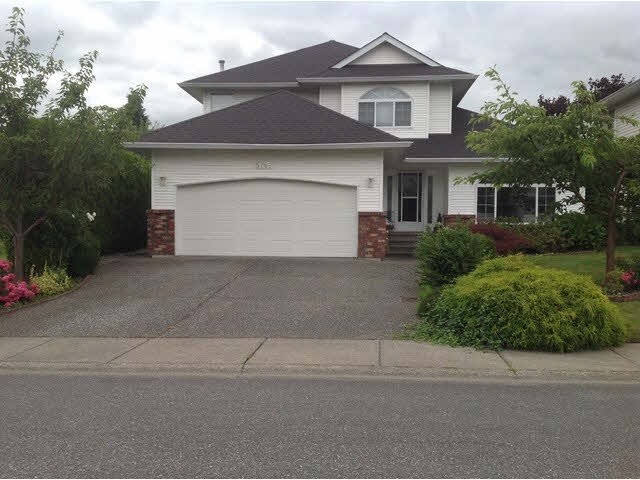 This 2 storey with basement features 3 bedrooms, 3 baths. Main floor boasts 9 ft ceilings, great room with stone face gas fireplace, rich laminate floors, kitchen has maple cabinets, granite counter tops, island with eating bar. pantry & pot lighting. Master suite above has a beautiful ensuite with soaker tub & separate shower & walk-in closet. Unfinished basement awaits your ideas. Stamped concrete driveway & private fenced backyard with a shed. Easy Hwy access!